After seeing a series of exits in last year, food delivery and restaurant discovery company Zomato is fortifying its leadership teams and senior management. Zomato-based in Gurgaon has hired Mohit Gupta, former MakeMyTrip executive as its CEO. Gupta who was formerly working with an online travel portal as COO will be leading the profit & loss and growth of food delivery startup. This information was given by Zomato’s spokesperson. The new COO will report to founder and CEO Deepinder Goyal. The food delivery segment has been one of the most important for Zomato with the section attributed to the share of 30% of total revenue as of FY2018. Mohit Kumar who started Runner presently leads the global business of food delivery and ordering of Zomato. He will be responsible for developing a logistic stack of the firm in the business segment. 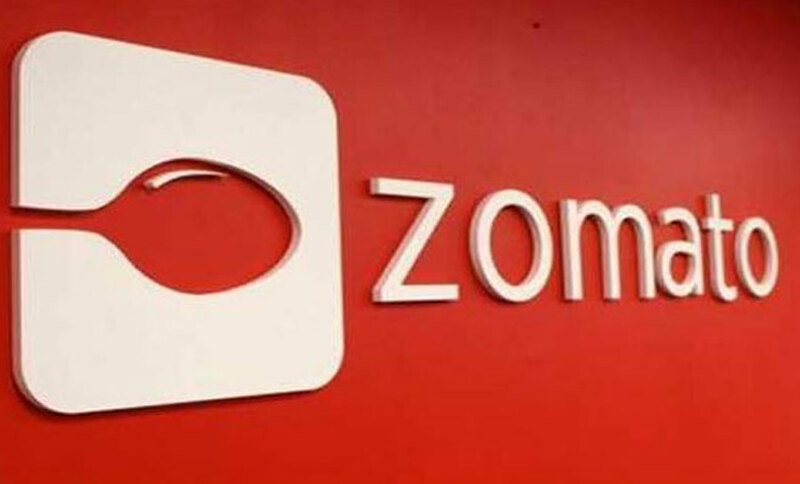 The hiring of Gupta came immediately after two months Zomato brought onboard Sameer Maheshwari, former GE executive in the role of new CFO. Zomato has witnessed a series of exits in its upper management level in last two quarters, starting from co-founder Pankaj Chaddah in March. The company is aggressively working to brace its leaders and core teams to boost the growth of its delivery chain business. In March of this year, to support the efforts, the company also hired Rohithari Rajan in the place of former sales head of global advertising, Gaurav Gupta who took up the mantle of COO position in the form. The food delivery and restaurant discovery company also moved its current global senior leaders at its headquarters based in Gurgaon. Zomato’s sales head for Portugal and South Africa region’s country manager, Steven Murray is all set to lead the people development efforts. While on the other side, Country Manager for UAE and Turkey, Oytun Calapover will be responsible for the advancement of product listing and reviews in India.